traveling from Italy to share the joy of God’s love! 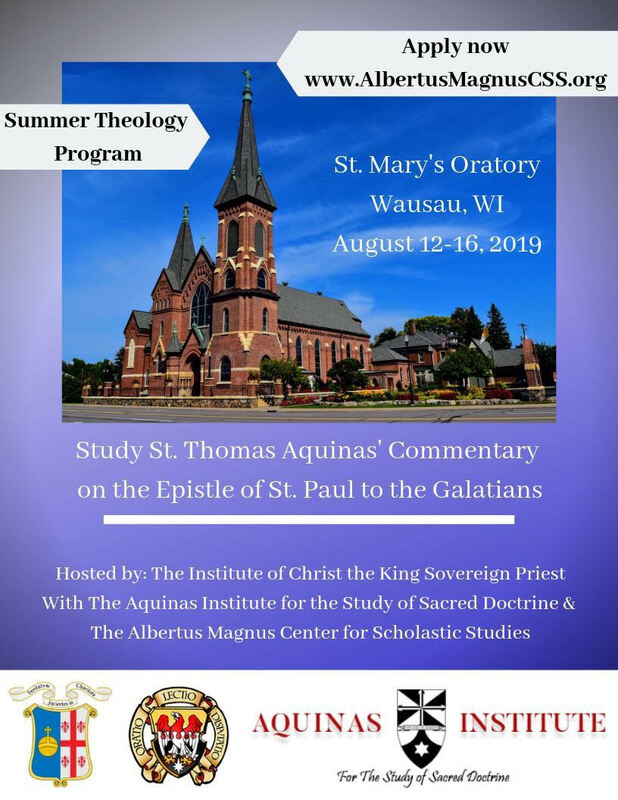 ANNOUNCING: a unique new Summer Theology Program at St. Mary's Oratory in Wausau, WI. Hosted by the Institute of Christ the King Sovereign Priest together with The Aquinas Institute for the Study of Sacred Doctrine and the Albertus Magnus Center for Scholastic Studies. The topic of study this year is St. Thomas Aquinas' commentary on the Epistle of St. Paul to the Galatians. Deepen your knowledge and appreciation of the Catholic faith through daily seminars and lectures by professors of The Aquinas Institute and Albertus Magnus Center, culminating in a formal scholastic disputation. 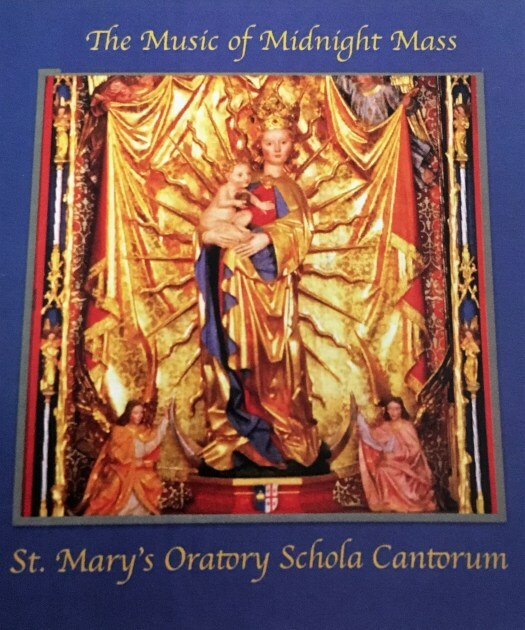 Participate in the rich liturgical life of the Institute of Christ the King with daily Mass and prayer throughout the week, including a solemn high Mass and procession for the Feast of the Assumption of Mary. The course runs from Monday-Friday, August 12-16, 2019. For more information and to apply, visit: www.albertusmagnuscss.org and select Summer 2019 - USA. Sunday Masses: 8:00 AM (Low Mass with organ) and 10:00 AM (High Mass). *Weekday & Saturday Mass: 8:00 AM (exceptMondays and Thursdays). 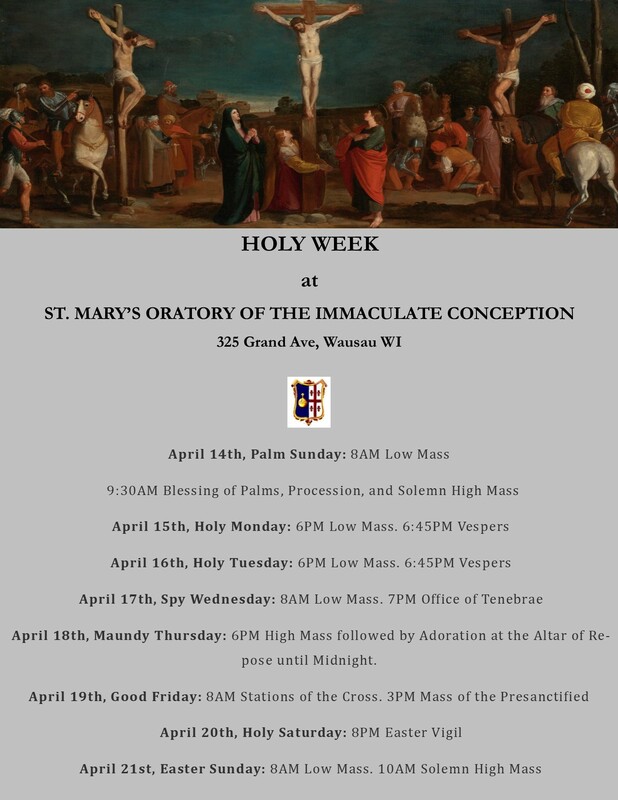 *Monday and Thursday Mass: 6:00 PM (followed by Benediction on Thursdays). First Friday Mass: 7:30 AM Rosary and Confessions. 8 AM Mass followed by Exposition of the Blessed Sacrament. ALL DAY ADORATION. 5:00 PM Benediction. 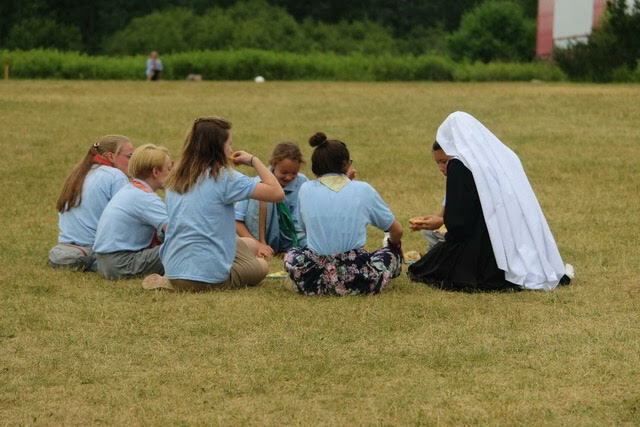 5:30 PM Rosary and Confessions. 6:00 PM High Mass. Confessions: 30 minutes before every Mass and Saturdays from 6:30—7:30 PM*; also available at any other time by appointment. *See weekly bulletin for changes and cancellations. Catechism for Children (three different levels):Wednesdays (Oct. - May). Ages 5-8 with Canon Huberfeld at 3:30 PM. Textbooks: St. Joseph Baltimore Catechism, Child's Bible History. Ages 9-12 boys and girls with Canon Matheus at 3:30 PM. Textbook: My Catholic Faith.